A intense tobacco blend famous for a harder and more satisfying throat flavour. Ideal for the transition from smoking to vaping. A delicious blend of dark black tobacco for a real sense of smoking. Savoury clouds of vapour beyond delicious. A delicious tobacco mix guaranteed to satisfy any tobacco smoker. Thick and very tasty with large clouds of vapour. A perfect combination of Oriental tobacco. 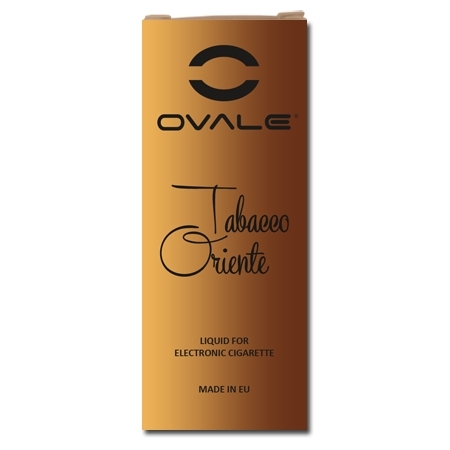 If you enjoy Eastern tobacco, then this is the flavour for you. Flawless flavor delivery and a fantastic throat hit. A gourmet blend with fresh apples and soft tabacco. Clouds of vapour, loads of flavour. A simply delicious mixture of apricot and soft tobacco. Savoury clouds of superfine vapour. A strong tobacco blend famous for a harder and more satisfying throat hit. Hits hard and deep. Our best-selling eliquid of all time. It’s the closest you can get to real smoking. Same as our famed Black Old Tobacco, only with a pinch of mint to make it a little dryer overall. Our most exclusive old tobacco flavour is made with more aroma per milliliter. Thick and very tasty. A genuine cappuccino and soft tobacco blend that’s just dripping with flavour. Thick, juicy, and totally beyond delicious. An incredible mix of tasty caramel with a twist of soft tobacco. An all-around smooth and delicious vapour. 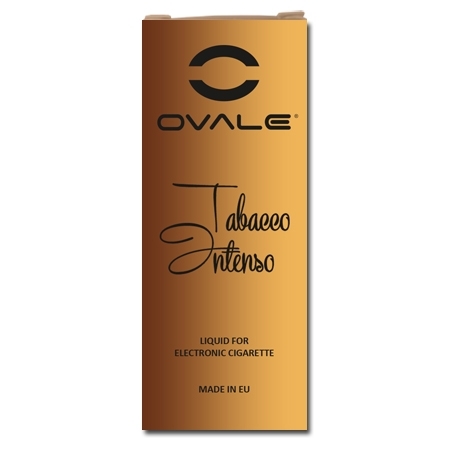 The irresistible taste of heavenly chocolate fused with the gentle taste of soft tobacco. A mouthwatering mix. A deeply rich and smoky blend, Coconut delivers incredibly fat chunks of vapor just dripping with flavor. Our premium coffee and new tobacco mix combines great taste with smooth clouds of highly dense vapour. A unique mixture of delicious cola together with a blend of different types of fruit. A massive hit on the senses and a must-have. A signature blend by OVALE, EIUS Tobacco is made specially for ex-smokers just making the transition from smoking to vaping. A celebrity liquid with special brandy and fine tobacco that tastes like an absolute dream. The irresistible taste of Ouzo and caramel beautifully mixed with the finest tobacco base. Exceptionally smooth. With OVALE Hazelnut, the aroma is deep and smoky with butter-smooth vapor that goes down like an absolute dream. Cool and refreshing spearmint mixed with a fine tobacco base that tastes and vapes exceptionally good. Minty Licorice has everything you would expect from a premium blend – massive clouds, flawless flavor delivery and a fantastic throat hit. A fine tobacco mix that tastes better than the original energy drink. Great vapour that hits like a true champion. An exciting blend of peach and soft tobacco with a beautifully crisp and clear vapour. Soft Berries is an explosion of brilliantly balanced berry tastes mixed to utter perfection! A very enjoyable liquid loaded with juicy strawberries and infused with a soft tobacco taste. The vapor is thick, juicy and bursting with flavor; the tickle and tingle factor is an intense rush that vitalizes you with every delectable puff. A delicious mixture of sweet vanilla and soft tobacco guaranteed to deliver volumes upon volumes of tasty vapour. 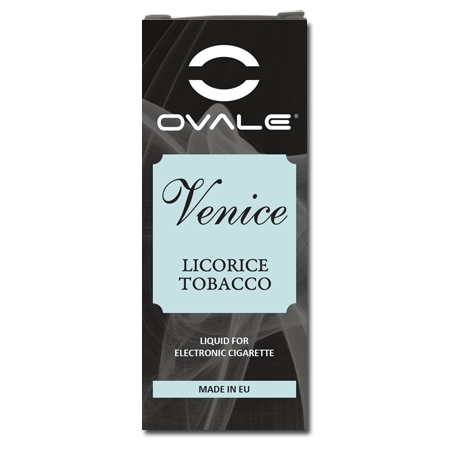 A delicious blend with licorice and fine tobacco that’s famous for thick and juicy vapour.